Quality education can be achieved by enhancing teacher effectiveness, proper curriculum planning, leadership coaching, and more. If you wish to improve your school’s system and capabilities, look no further than Consortium for Educational Research and Advancement. We are a trusted company in Chicago, IL that is dedicated to empowering schools and educational organizations to further their improvement efforts in educating the next generation of leaders. Our company partners directly with schools, district offices, educational organizations, and departments of education. Aimed at achieving a better system of learning for both teachers and students, we make sure to cover every aspect of the educational experience, from teacher development to curriculum planning. 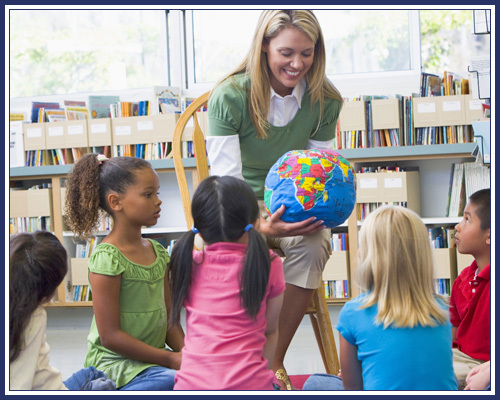 Consult our experts today for effective teaching methods and techniques. Interested in our educational development services? Hire our educational consultants today to help improve teacher and leadership effectiveness in your school. For more information about our company and the programs we offer, contact us today. We are more than happy to provide curriculum planning, coaching, and other services geared towards promoting quality education in Chicago, IL schools.